If you want to show the world your success, then driving in a premium car will surely make a profound statement. Among a large number of companies that are famous for building world class cars, Porsche has created a name for itself for providing amazingly designed cars that are not only powerful but also allows the riders to drive in total comfort. 1). Porsche Macan: This compact SUV shows how to ride royally even when you are driving an all-terrain vehicle. This robust SUV has an overall length of 4681mm and a width of 1923mm, which allow all the riders to travel with adequate leg and shoulder room. It is available with both petrol and diesel engine option. The diesel variant features a 3.0-litre engine, whereas the base petrol model is equipped with a 2.0-litre engine and the upper petrol trim is powered by a more powerful 3.6-litre powermill. 2). Porsche Boxter: This twin-seater high-priced convertible is in a class of its own, thanks to its striking looks, powerful engine and fantastic driving qualities. Its fantastic design is ably supported by world class comfort and safety features. There are two trims of this model and both of them are blessed with a 3.4-litre petrol engine coupled to a 6-speed automatic transmission gearbox that allows it to attain its maximum speed of 280kmph of speed in no time. For passenger safety, it has an exhaustive list of equipment installed, including front and back sensors, airbags, smart access card entry, engine immobilizer, ventilated brakes with ABS and EBF support and much more. 3). Porsche Cayenne: This top-of-the-line SUV from Porsche not only has a strong road presence but also ranks well in comfort and styling. 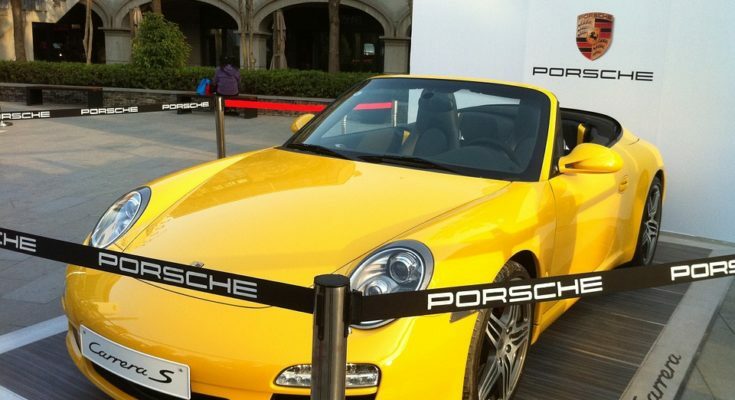 Porsche has made this model available in both petrol and diesel engine variants. For the diesel trim, you can get a 3.5-litre V6 engine, whereas the upper trim gets a 4.2-litre V8 engine. For the petrol variant, you can choose from a 3.6-litre V6 engine for the base model and a much powerful 4.8-litre V8 engine for the higher model. All the trims are well endowed with amazing luxury elements. 4). 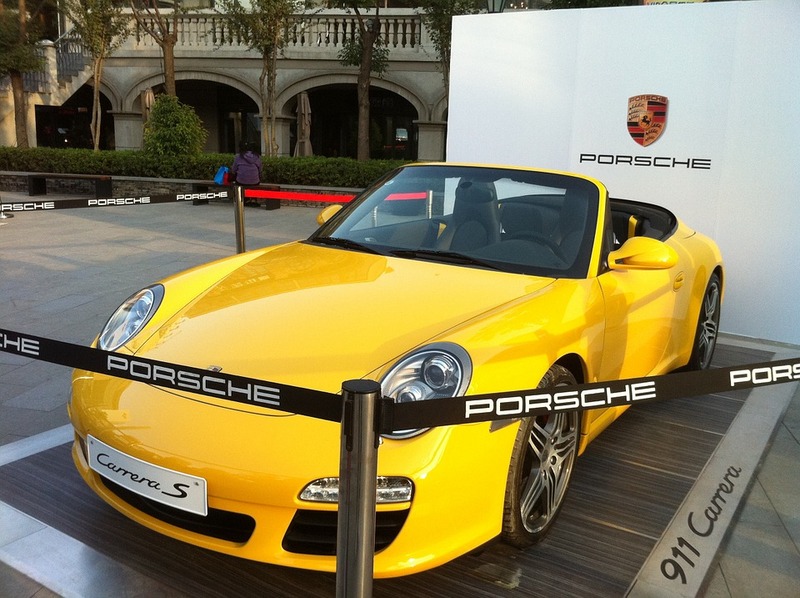 Porsche 911: This is a well-known sports car that has an iconic status among all sports car enthusiasts. If you look at this beauty from the front you will be impressed with its big rounded headlamp cluster and a smiley-faced engine hood. For propelling this car forward, the engineers have provided this sports car with two different petrol engine options. The lower trims are provided with 3.4-litre V6 engines and the top end trims are blessed with a 3.8-litre motor that makes this car so nippy on the tracks. If you are impressed by any of these cars, then you can look for used Porsche cars to get an impressive discount on buying them.